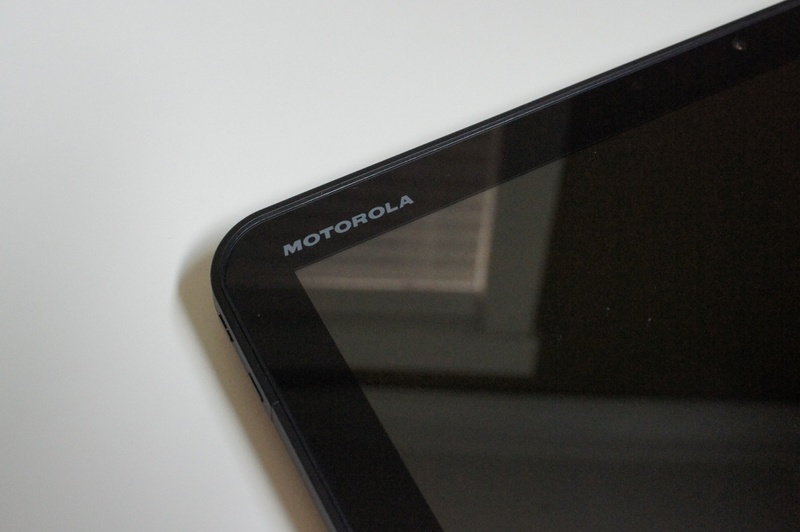 If you think waiting for the official Jelly Bean roll out to the Motorola XOOM WiFi is too much (Google says it is coming), then you can go ahead and download this AOSP ROM. Developers over at XDA are beginning to port Android 4.1.1 to the first Android tablet and so far, it’s holding up nicely. Development continues as they work out bugs and what not, but it’s already pretty stable. If you want to try it out on your XOOM, feel free to follow the via down below. As for when to expect official JB to arrive, we can expect Google to be pretty quick on an update now that 4.1.1 source has touched down. They mentioned the XOOM during the announced of 4.1, along with the Galaxy Nexus and Nexus S.
Office Depot Delays Nexus 7 Sales "Until Further Notice"